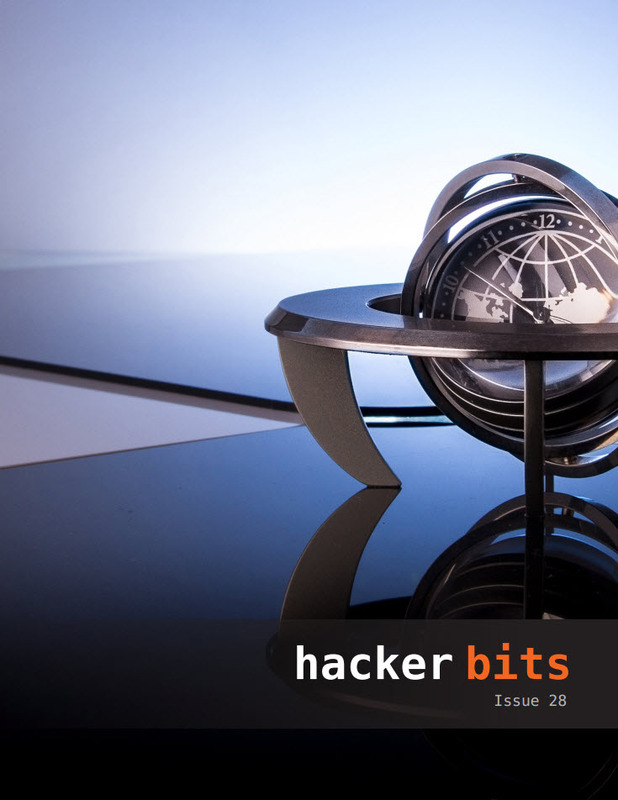 Welcome to issue 28 of Hacker Bits! We have a great selection of articles this month covering programming style, AWS, the talent myth, 100X engineers and the end of Windows. If you’re a data science fan, make sure to check out our Top 10 data mining algorithms in plain English. Ask HN: What are the best MOOCs you’ve taken? Tell us what you think. Leave a comment below, email us or find us on Twitter @hackerbits.